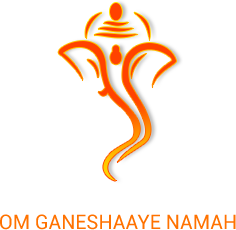 Lord Ganesh, the elephant-headed Hindu God is one of the most revered and adored deities in India; and, the most popular and venerated idol of Indian culture abroad as well. He is regarded as the God of beginnings, and thereby his devotees worship him to invoke his powerful blessings before starting a new venture and any important undertakings. Devotees of this marvelous deity consider him as the master of wisdom and epitome of auspiciousness. 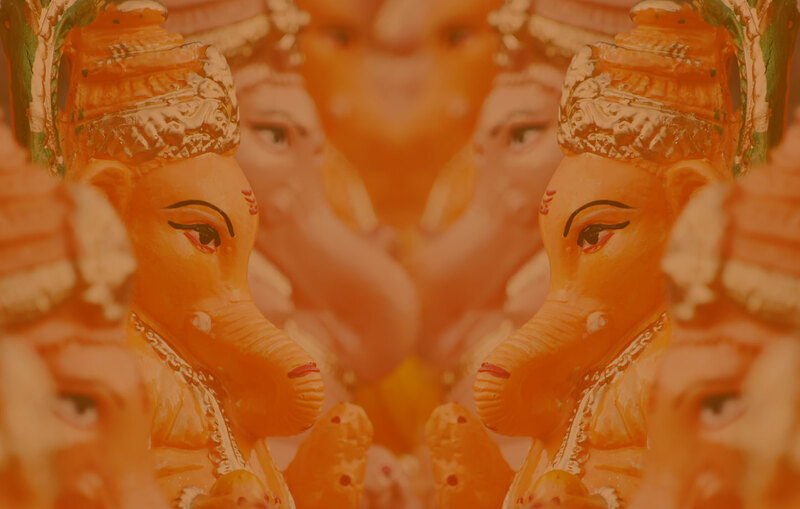 It is a firm belief that worshipping Ganesh brings you abundance of success and prosperity, as he propels people to the path of truth and righteousness whilst destroying all evils, obstacles and troubles that come in their way. A dignified embodiment of benevolence and strength ~ beauty and power; Lord Ganesh is a deity who is immersed in the hearts of all Indians and thereby acquires a significant place in the Indian cultural roots. We feel that travel should enlighten a person about a destination to its core. One must instill within self the unique beliefs, culture and tradition a place holds onto; for savoring a journey to the fullest. So, we thought, why not start your experience of India from here on itself?